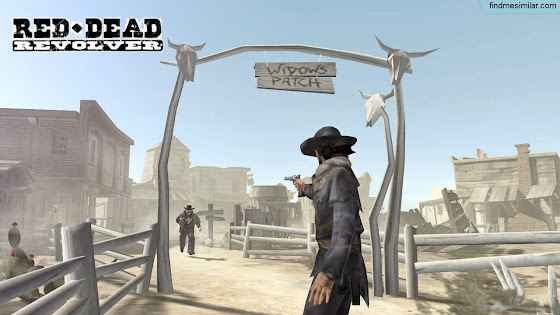 Games Like Red Dead Redemption: Wild West Adventures '+g+"
Red Dead Redemption is an Red Dead Redemption is an western-themed action-adventure game by Rockstar Games. It is a follow up of 2004's Red Dead Revolver set in American Wild West. The Players take control of John Marston, a former convict forced by the government to hunt down his old gang to regain his home and family.game by Rockstar Games. It is a follow up of 2004's Red Dead Revolver set in American Wild West. The Players take control of John Marston, a former convict forced by the government to hunt down his old gang to regain his home and family. 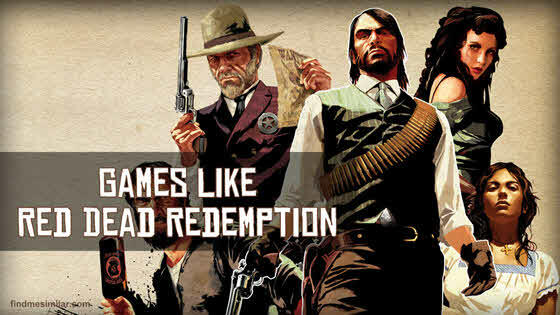 Like to play more games like Red Dead Redemption? Then check our list of western-themed action-adventure video games similar to Red Dead Redemption for PC, PS3, Xbox 360 and more here. Gun is a 2005 western-themed action-adventure game developed by Neversoft. Set in late 1800s American Old West, the player takes the role of Colton White who sets out to know the truth about his father. 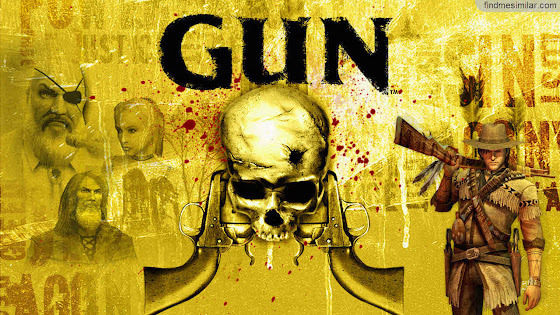 Gun is available on PC, PS2, GameCube, Xbox and Xbox 360. 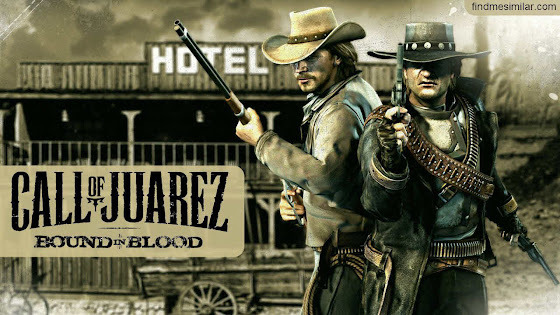 Call of Juarez: Bound in Blood is a 2009 western-themed first-person shooter by Ubisoft. Set in Old West 1864 the player controls McCall brothers on a quest for the legendary Gold of Juarez to save their family. Call of Juarez: Bound in Blood is available on PC, PS3 and Xbox 360. 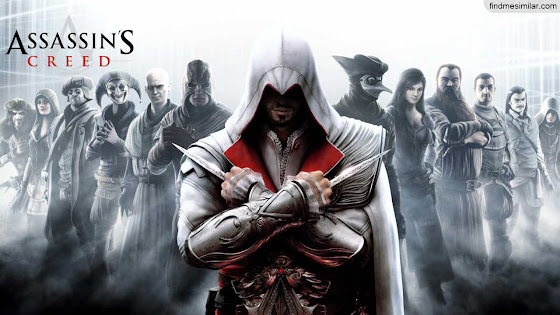 Assassin's Creed is a series of historical action-adventure games presented in a third-person perspective that shows an never ending war between the Assassin Brotherhood and Knight Templar's. Assassin's Creed series is available on PC, PS3, PS4, Wii U, Xbox 360, Xbox ONE, Android, iOS, VITA, GameCube and more. Grand Theft Auto V (GTA 5) is an popular open world, action-adventure crime game by Rockstar Games. 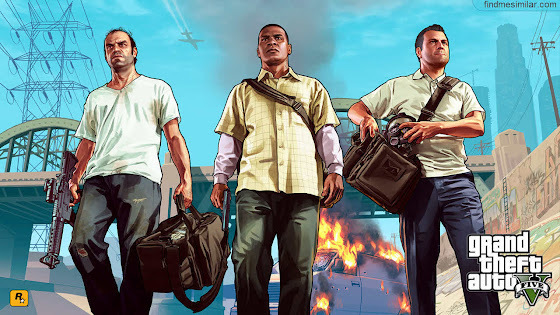 Set in the fictional state of San Andreas the game features three protagonists who team up for a series of heists. Grand Theft Auto V is available now on PS3 and Xbox 360 and will be available on PC, PS4, and Xbox One later. Red Dead Revolver is a western-themed third-person shooter by Rockstar Games. Set in 1880s American Wild West the game follows Red Harlow a bounty hunter who sets out to get revenge for the murder of his parents. Red Dead Revolver is available on PS2 and Xbox. Max Payne 3,....if you can think of more games like red dead redemption, then don't forget to mention them in comments.